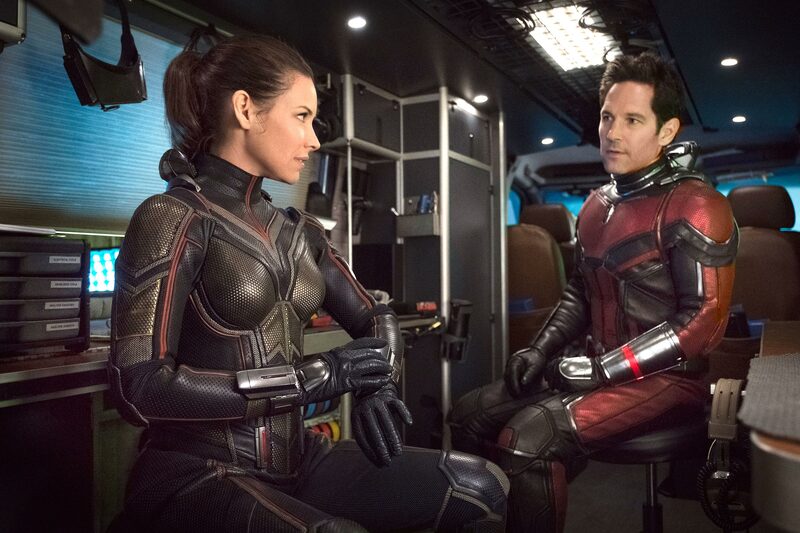 On July 6, Paul Rudd returns to the silver screen as Scott Lang in Ant-Man and The Wasp, and this time his female counterpart, Hope VanDyne (played by Evangeline Lily), joins the fight as the film’s titular size-changing siren. 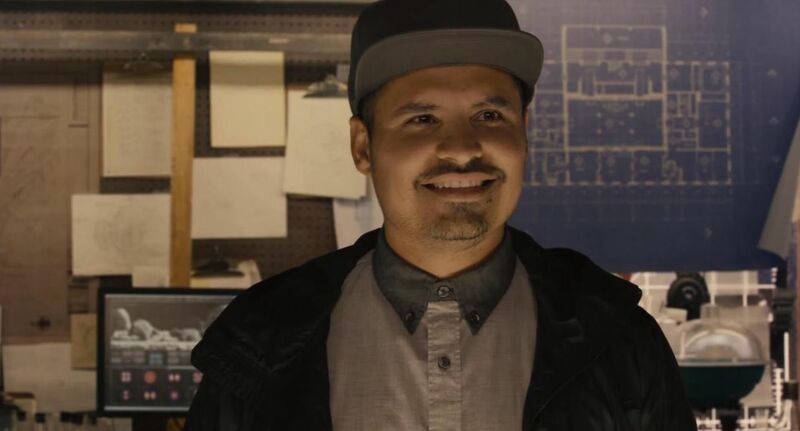 Playing one of Scott Lang’s partners in crime, Luis, in the first Ant-Man film, Peña easily became a fan-favorite. His penchant for telling over-long, drawn-out stories provided some seriously memorable, comedic scenes in the vastly underrated (in my opinion) original movie. From the TV spots we know Peña will be appearing in the sequel but not to what extent. 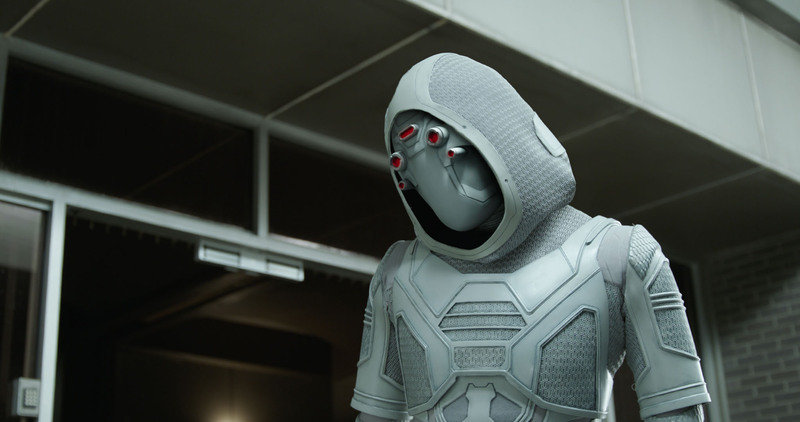 From the trailer and the poster we know that Hannah John-Kamen’s Ghost is the featured villain. Because the comic book version of the Ghost is more of a corporate spy/terrorist, I’m hesitant to think she’s actually going to be the main big-bad. It’s more likely that she’s hired by the big-bad. My guess is that Walton Goggins, cast as Sonny Birch, will be our main villain. I mean, have you ever seen Walton Goggins play a good guy in anything? 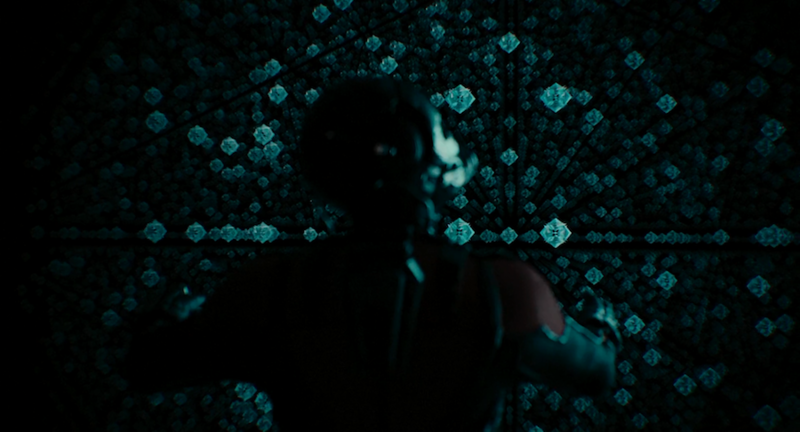 In the 2015 movie Lang was warned by Hank Pym (Michael Douglas), the original Ant-Man, that shrinking down too far, to the subatomic level, would thrust him into the Quantum Realm. In the trailer we see that Pym has built a ship capable of traveling safely into the Quantum Realm. It’s also rumored the Quantum Realm is responsible for Ghost’s special abilities of “intangibility,” which might just be her phasing between this universe and the Quantum Realm. I also think the QR (I’m tired of typing “Quantum Realm”) will play a major part in Avengers 4 because Hank Pym tells Scott that in the QR space and time don’t exist, which could make it a vehicle to start to undo all of the damage done by Thanos in Infinity War. If Ant-Man showed us anything it’s that size-changing during battle can lead to some crazy imaginative, ultra-cinematic fight choreography. The idea of Evangeline Lily portraying everyone’s favorite pixie-with-a-punch on-screen makes my inner fanboy squeal with delight. 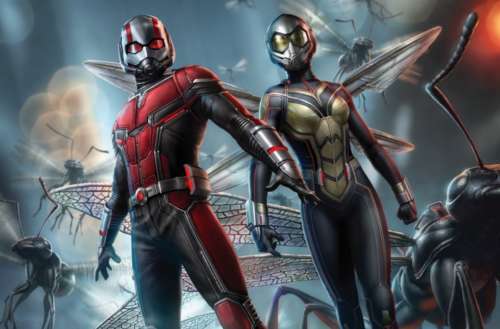 The Wasp shares Ant-Man’s Pym Particle-spawned shrinking powers as well as wings for flight and blasters … for blasting. I can’t wait. … I mean. MICHELLE PFEIFFER! 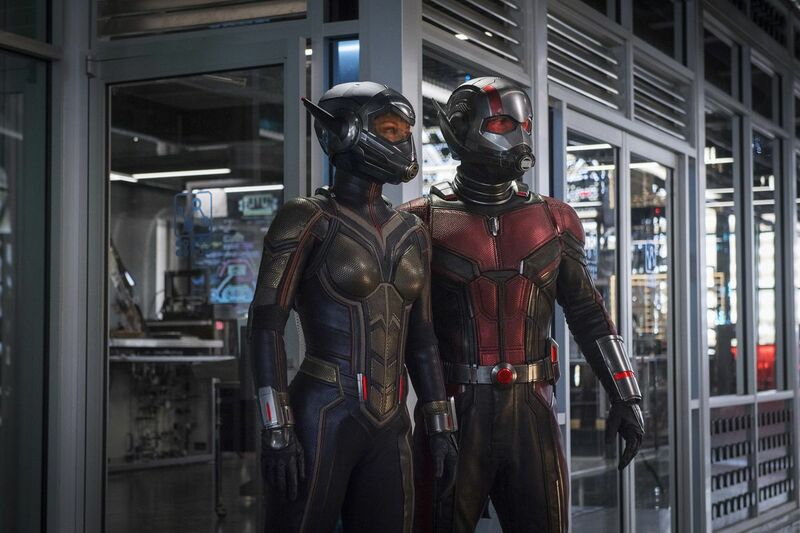 She’s playing Hank Pym’s wife and the original Wasp, Janet VanDyne, who shrank down too far to stop a missile on a mission and got stranded in the Quantum Realm. One can assume the whole point of Hank’s ship is for a rescue mission to save Janet. Let’s face it, Michelle Pfeiffer has been a gay icon since she played Catwoman in Tim Burton’s Batman Returns in 1992. OK, fine, for me it was Grease 2 in 1982. Happy?! 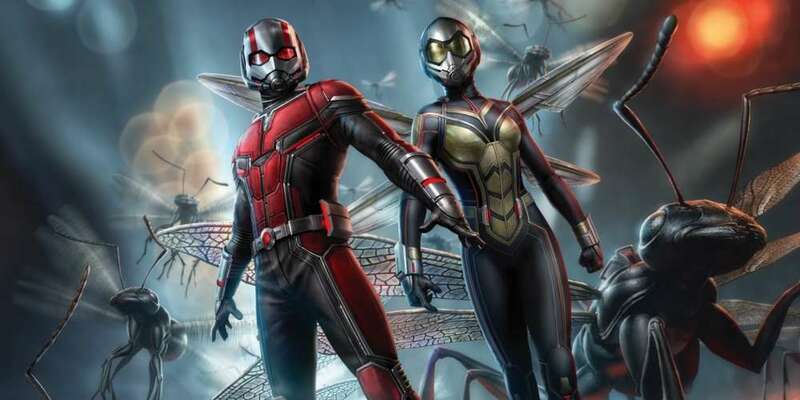 What are you most looking forward to seeing in Ant-Man and The Wasp?